BWA’s success depends on the active involvement of volunteers from among its members and the wider community. 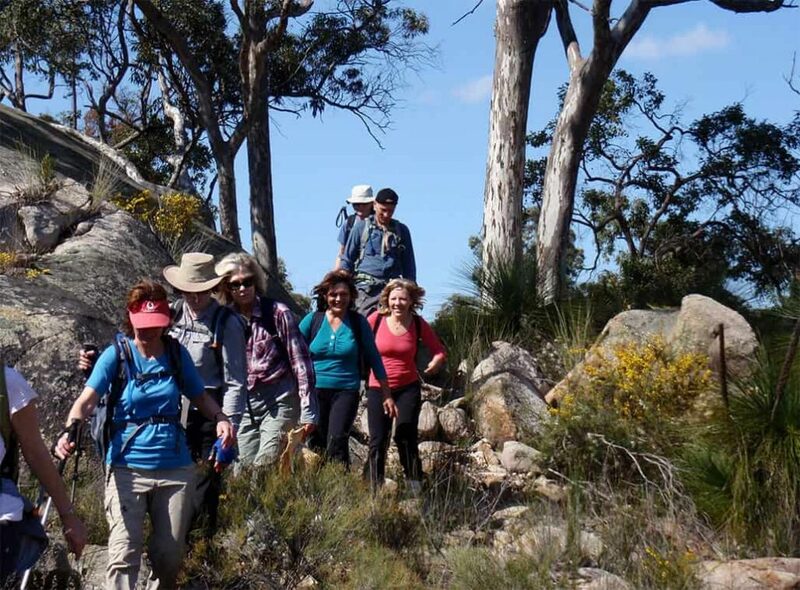 You don’t necessarily need to be a BWA member to help us achieve better bushwalking for WA. The BWA Board has a maximum of seven Directors. Though all Board positions may currently be filled, the remainder of Directors’ terms ranges from less than one year to a maximum of three years. If you are interested in contributing to bushwalking in WA as a BWA Director, do consider nominating for a Board position ahead of the next AGM. The Executive Officer (‘EO’) is the key voluntary position within BWA. The current President is also Acting EO, but the Board is seeking to fill the position in 2019. This is a challenging but very satisfying role. If you are keen to contribute to bushwalking in WA and you have the passion, commitment and skills to be BWA’s next Executive Officer, do contact the President today! View: Summary of EO position responsibilities and requirements. You do not need to serve on BWA committees or working groups to be able to make a valuable contribution to BWA. The Board may appoint individuals (who do not need to be members of BWA) who have special knowledge and/or skills to contribute on a regular or occasional basis. Associates do not sit on the Board, but they are able to provide additional support and advice to the Board, EO and/or to BWA working groups. If you have suitable skills, experience and enthusiasm to offer you can participate in one or more of our informal working groups involved in current projects, such as our “Adventurous walks of the SW” project. Walkers in Nganga’guring area, near The Lakes.